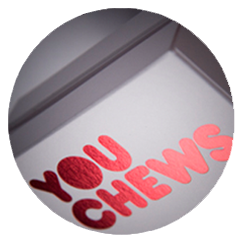 Personalised with your logo, design and wording to create the perfect eye catching package. We have the expertise and design capabilities to create your ideal point of sale display. We can pretty much turn our hands to anything packaging related, so contact us to find out more. The packagingandpos website is one of three websites we have. This is because as a company we produce a wide variety of printed products. 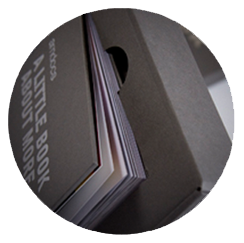 This website gives an overview of the promotional boxes, point of sale and bespoke items we have produced over the years. We have two other websites directmailideas.co.uk which showcases our pop up mailers and direct mail ideas and our main company website create-this.co.uk which showcases other products including advent calendars and cardboard periscopes. We do not hold stock promotional boxes but will produce quantities from one to hundreds of thousands to your specific requirements. 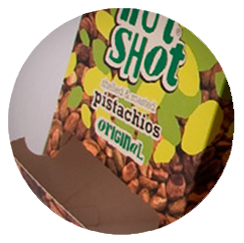 At packagingandpos.com we specialise in a wide range of point of sale and packaging items to promote your products effectively. Based in Hartley Wintney in Hampshire, we are ideally located near the motorway network and will happily come and visit you to discuss your requirements. So whether you are looking for pop up mailers or bespoke boxes, our happy and helpful sales team are on hand to discuss your needs and find the most cost effective solution to your packaging requirements.